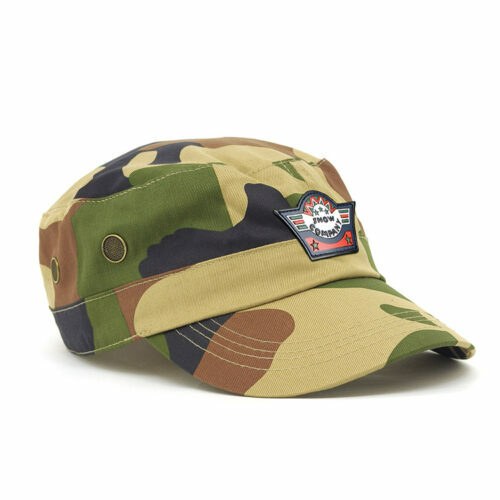 With its wide front panel, the customised Impact Cap is perfect for your company logo. Nationwide shipping and low minimum order quantity. For that next promotion where you want to leave an impact on your staff or clients, it isn’t ironic that this promotional item comes with its name. Introducing the customised Impact Cap. It’s a simple promotional item that would certainly make a great impact for your company. It’s been designed to leave out the bells and whistles and take the charm of simplicity at its finest. This promotional Impact Cap is made from 100% polyester, making this one tough and durable piece of headgear. Inside the crown is a padded sweatband to help absorb sweat and keep wearers comfortable. 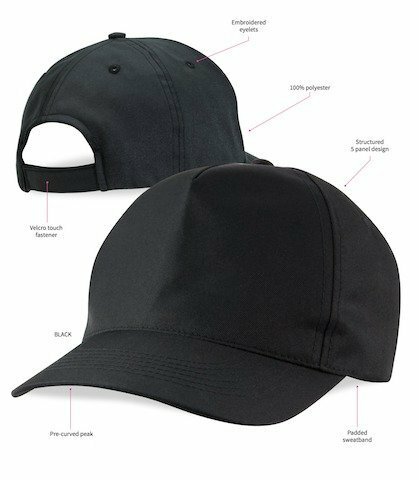 It features a five-panel structure with eyelets per panel to help with air circulation and keep the head cool all day long. At the back is a velcro lock fastener that is easily adjustable for perfect fit every time. True to being charmingly simple, the personalised Impact Cap is offered in a sleek black colour. 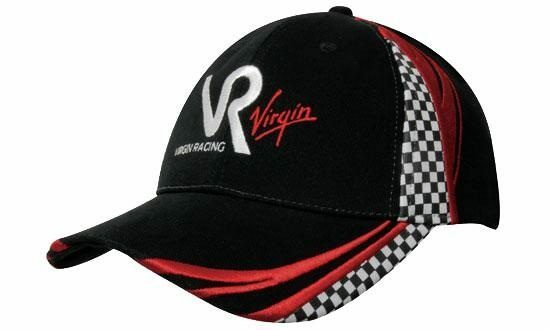 Wear it with jeans or your favourite running attire; the branded Impact Cap will be a good complement. Some might even try pairing it with a corporate uniform and get away with it pretty well. This is one really good looking promotional product that your staff and clients will be wearing for many occasions. So go ahead and make that design. The budget priced Impact Cap’s simplicity is definitely an open door for creativity as any design will surely look good with the black background. So if you’re ready with a design, do send it over and let’s get started in making that fantastic giveaway. As an additional treat, you’d be glad to know that the economical Impact Cap is priced very modestly. That’s right. Your next promotion does not have to be expensive. Check out our other products on our website if you want to see more. We have the decorated Brushed Cotton Mesh Back Cap and the giveaway Suede Peak Brushed Heavy Cotton Cap which are also winners. 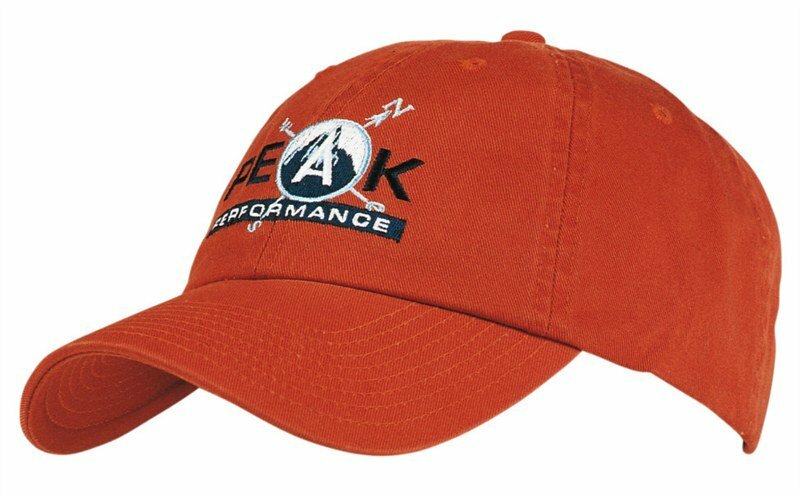 Less is more with our promotional Impact Cap. 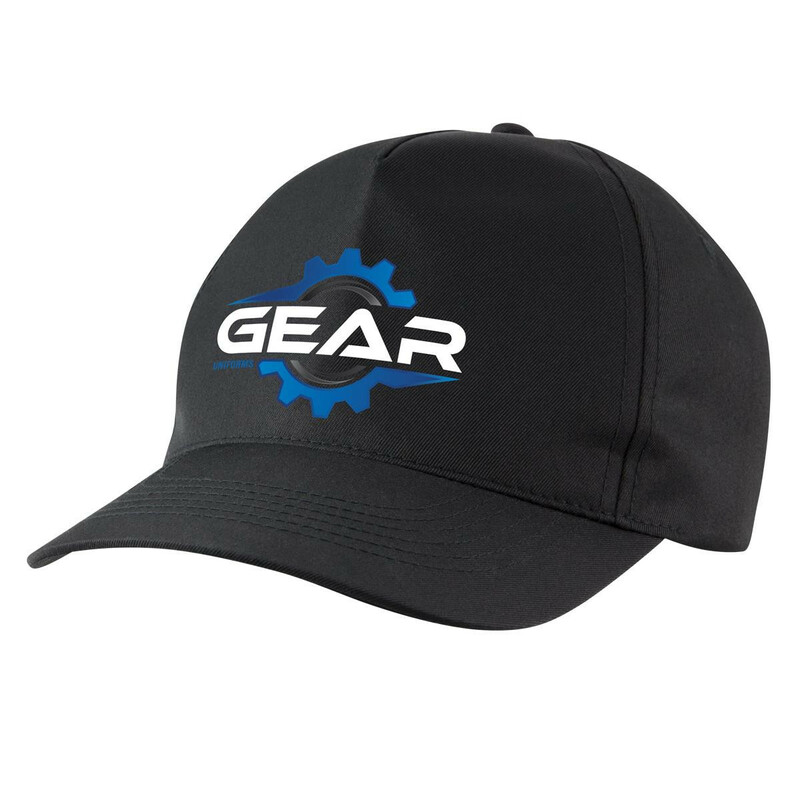 This simple and practical cap is the best backdrop for your very own designs and logos. Call us at 1300 008 300 or hit us up for live chat if you have any questions that need clarification.